“Your system is infected with (3) viruses!” is a pop-up that purported to be a valid warning from operating system. In reality, this is a fake web site that tries to deceive computer users. It issues fake warnings and alerts prompting visitors to download virus scanner. Be aware that programs and services offered are not free. “Your system is infected with (3) viruses!” was created to scam computer users and steal money through fraudulent online transactions. 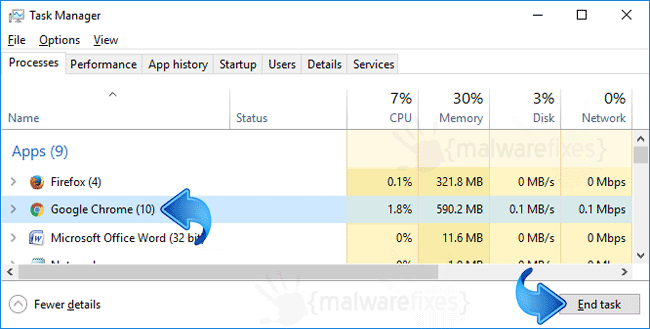 When your browser is redirected to “Your system is infected with (3) viruses!”, or pop-up appears as you browse the Internet, it may mean that your browser may have malicious code. In contrary, your PC may be clean and the appearance of “Your system is infected with (3) viruses!” pop-ups was just caused by an infected web site you are viewing. Remember that pop-up window is malicious. Thus, you must avoid it to keep your computer safe and away from adware or malware threats. If “Your system is infected with (3) viruses!” button is clicked, you may instantly acquire rogue application such as the promoted Speedup PC 2018. Moreover, scripts or codes brought by this site can do modifications on the browser that causes pop-up ads, redirects, home page hijacking, and other unsolicited actions. In order to prevent “Your system is infected with (3) viruses!” attack, you must take extra caution when visiting web sites particularly unknown ones. 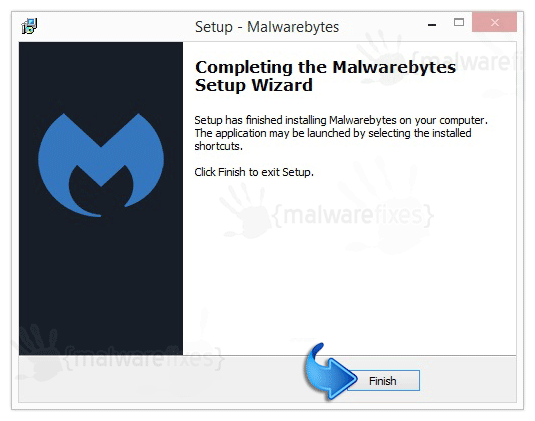 As much as possible, avoid downloading unfamiliar freeware or shareware that are commonly the carrier or adware and other malicious programs. 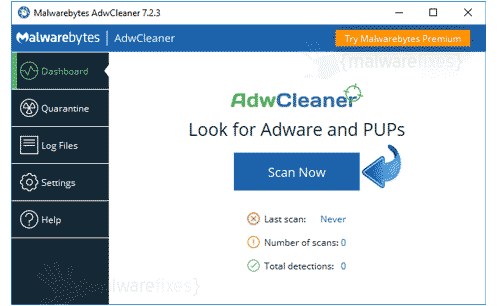 To completely remove “Your system is infected with (3) viruses!” adware and stop the pop-up ads, you may have to scan the PC with legitimate security tools and virus removers. Removing any relevant software also helps eliminate unwanted items on the computer. 6. Next, click on Threat Scan. 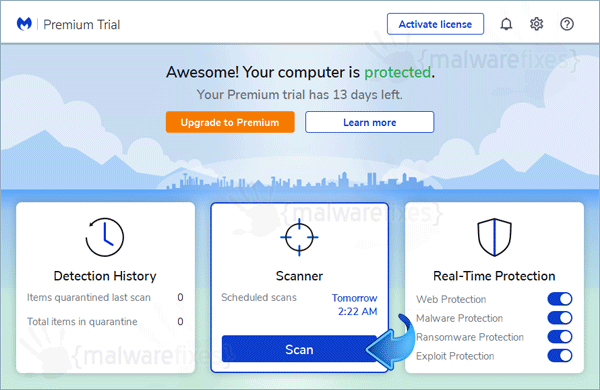 This is the most comprehensive scan method that will surely find any hidden items linked to fake alert “Your system is infected with (3) viruses!”. 4. It searches for presence of harmful programs, plug-ins, add-ons, or any data that were found malicious and linked to “Your system is infected with (3) viruses!”. You need to Clean all items detected by this tool.